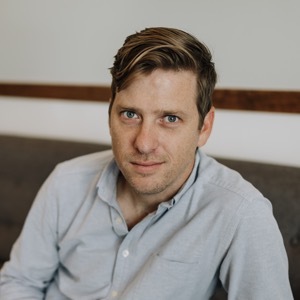 Ben Hoyer is the founder and director of Downtown CREDO, a social-enterprise focused on improving quality of lives by cultivating networks of meaning, impact and community. CREDO has established four name-your-price coffee shops; leveraged strategic partnerships to become a stakeholder and a valuable grassroots organizer in the neighborhoods of the Parramore Corridor; established a co-working community to convene Orlando’s creative class and facilitated a social enterprise accelerator. The net effect of these efforts is a bourgeoning network of people from all levels of affluence taking up lives of meaning, impact and community. Finding himself in the social-enterprise world almost by accident, Ben has followed where the CREDO has led him. It's a statement of conviction that is calling folks to action and improving their Quality of life.